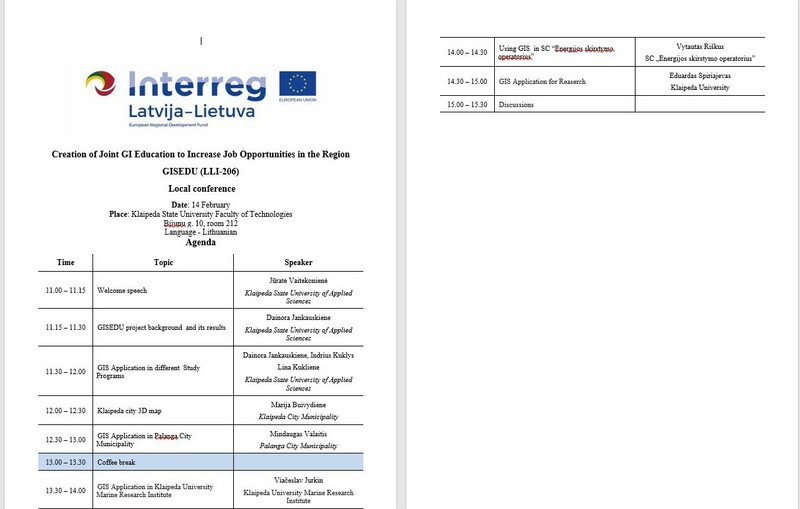 Local GISEDU project conference will be held in Klaipeda State University of Applied Sciences, on 14 February 2019. 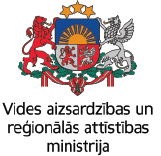 Representatives from Marine Research Center, local municipalities, SMEs, Klaipeda University and project team will present topics about GIS. Its’ actuality nowadays, importance in the region, especially in labour market.